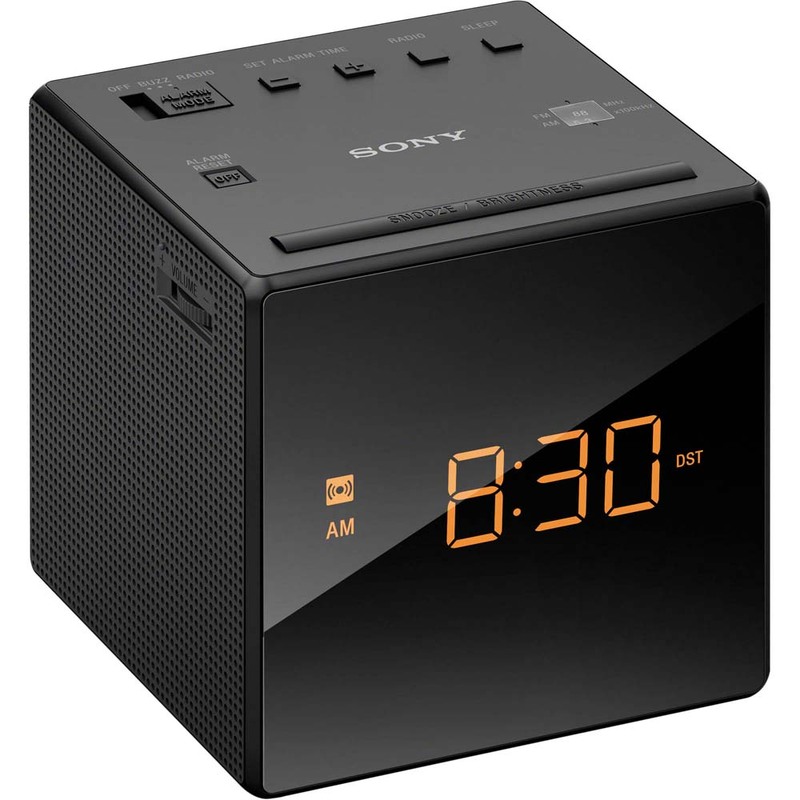 Never miss an important appointment again with the Sony ICFC1 Alarm Clock Radio. 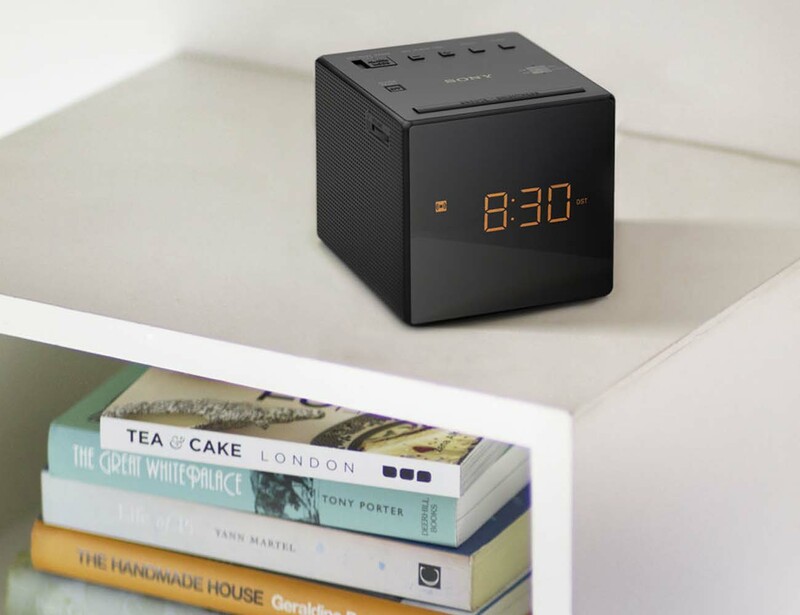 This alarm clock is sleek and black in the traditional Sony design and has a large, easy to read and backlit display with adjustable brightness so you aren’t blinded by the light first thing in the morning. 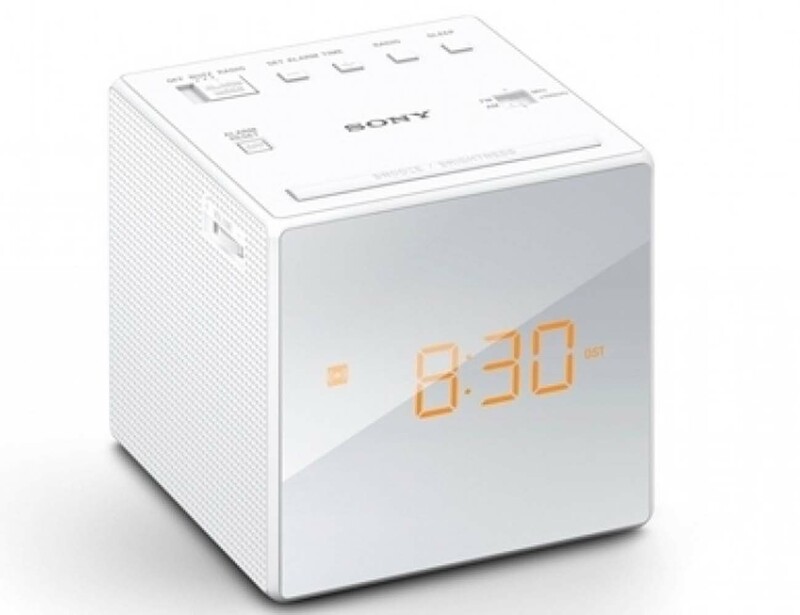 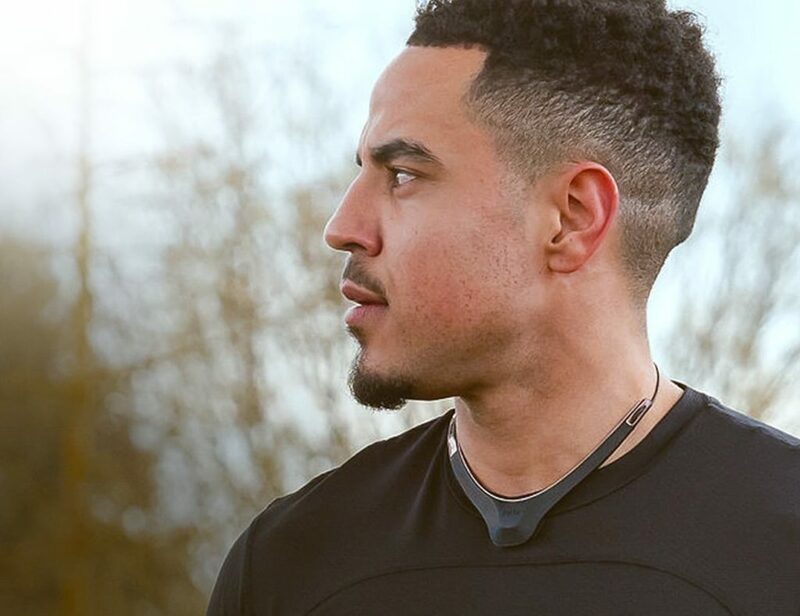 Program the Sony ICFC1 to wake you up with either the radio, a buzzer, or a gradual waking alarm, all with pre-set volumes. 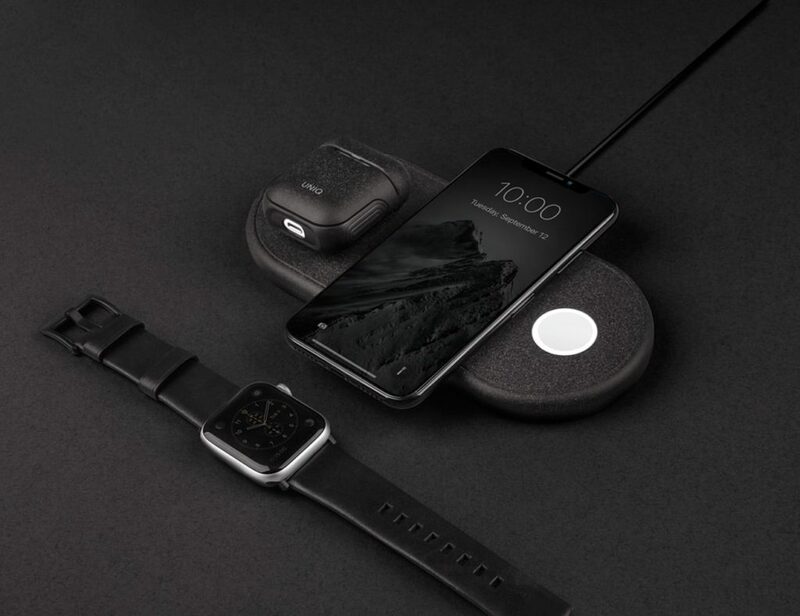 This alarm clock also automatically adjusts for daylight savings time, saving you the headache, hassle, and confusion twice a year. 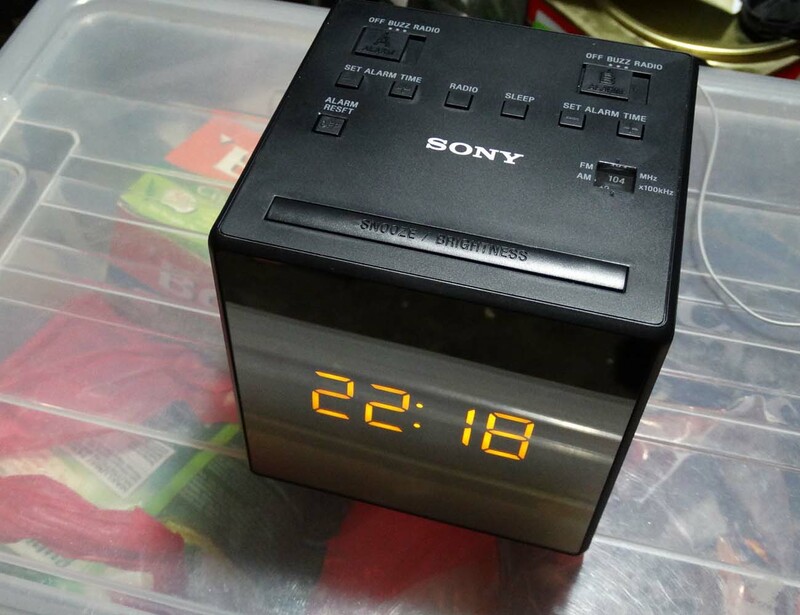 The Sony ICFC1 is finished with the ever-important snooze button so you can always catch some extra ZZZs. 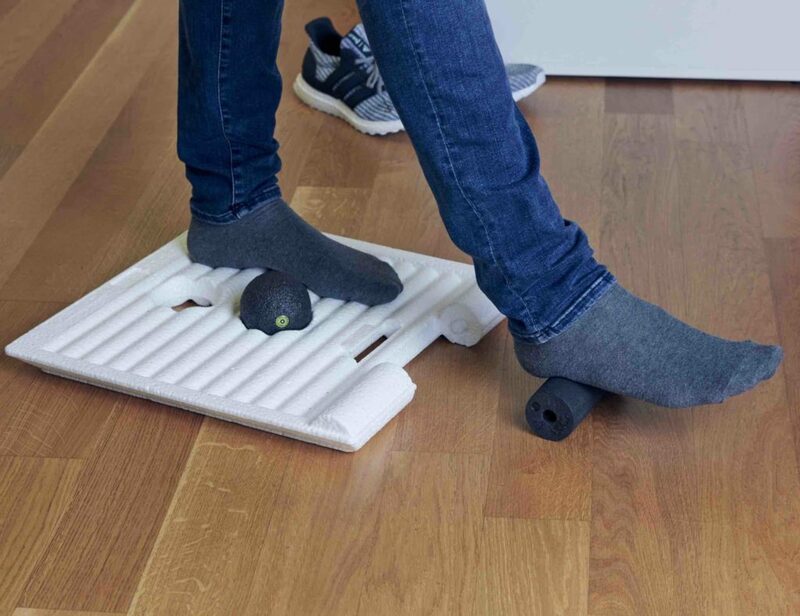 It plugs directly into a standard outlet but also has a battery back up in case the power goes out.